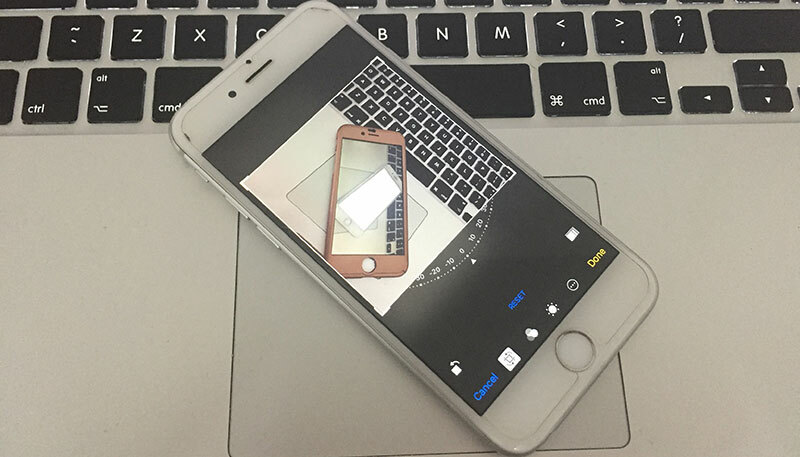 Several users want to change iPhone camera resolution, for different reasons. For instance, uploading pictures to an online form may require different dimensions. 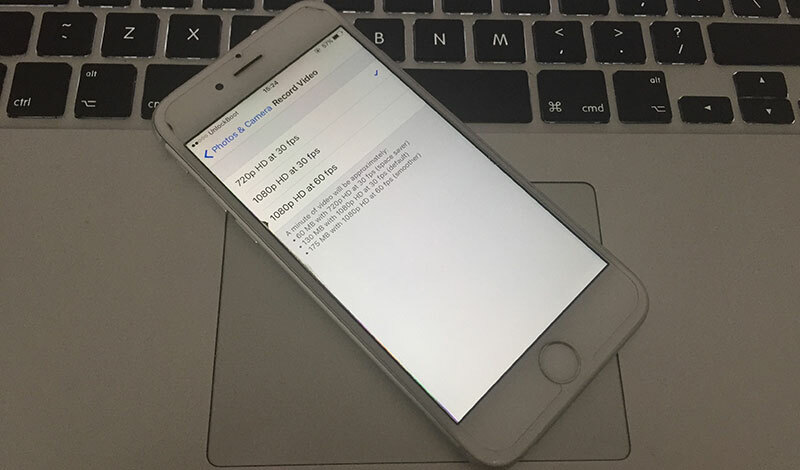 This post highlights the ways to change iPhone camera resolution. And you don’t need to do any editing on PC or Mac. But note that for iOS versions above iOS 10, camera resolution only works for video, and are not changeable from settings for images. Head to Settings –> Photos & Cameras –> Camera Section (Record video or Record Slo-motion picture). Attempt for 1080 HD at 30 / 60 fps or 720 HD. Enjoy shooting video at your desired resolution. The result of the back camera of the new iPhone 7 is amazing, and rarely someone would want to modify the resolution. 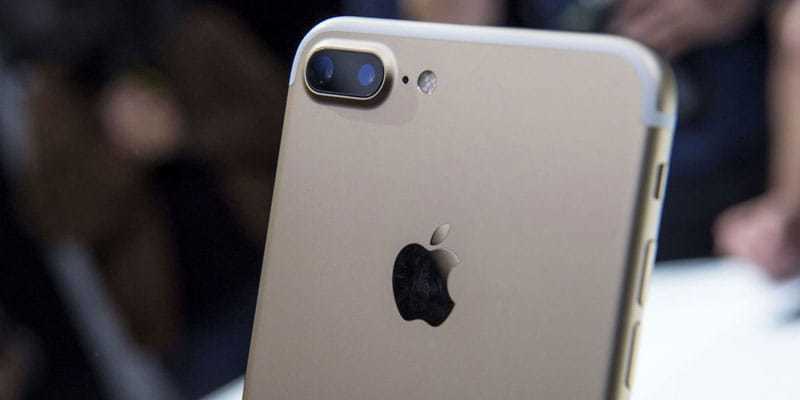 Nevertheless, it’s good to know how to do so, and also try some of the professional apps that help in bringing a low resolution picture that’s saved in your Camera Roll back to life. Photo editing official tools work great if you want to crop or resize pictures perfectly. It is possible to change resolution by decreasing the size of the image. Launch the image from the photos app and press the Home and Sleep & Wake button together to take a screenshot. The resolution of the screenshot is going to be different from the original photo that’s saved in your Camera Roll. This is a useful app for defining a targeted resolution for your image including millimeter, centimeter, inches, and pixel. You can then sent the edited image in email to yourself, or save it on your iPhone. It’s a great app for resizing images. iResize is also a great image resolution maker. The above mentioned tips work well for changing the Camera resolution on iPhone, iPad or iPod Touch. Feel free to try them and leave comments if you know other ways to modify images.